Happy Halloween everyone! *cue spooky noises and music*. I hope you all have got some great plans for tonight, personally I am staying in, watching scary movies and ignoring trick or treaters. I’m not being mean but I live in one of the less pleasant areas of London so it’s for the best. In honour of Halloween I’m going to share with you six villains whose looks I envy and would totally try and copy for Halloween. Let’s face it before she decided to turn into a hag The Evil Queen was a bit of a babe. I don’t know many people who could rock THOSE eyebrows. I love her smoky eye makeup combined with a red lip. Hot! 2. 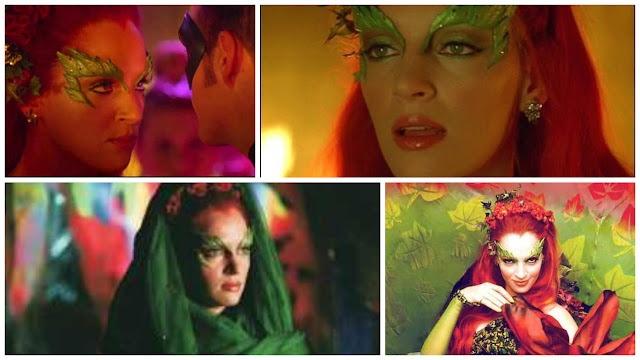 Poison Ivy, Uma Thurman. One look at those eyebrows and I am sold, too cool. I also love her reddish/ pinkish hair, wow! And that outfit is incredible I’m loving the green. 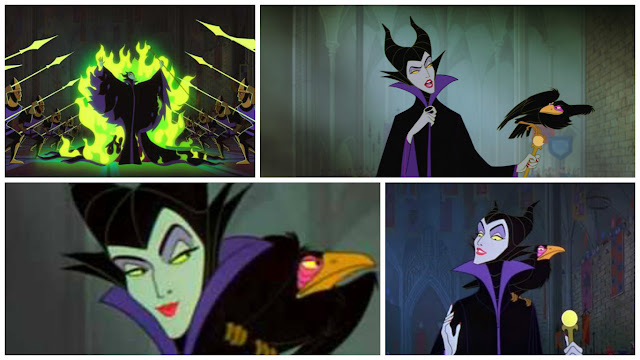 My favourite Disney villain, she is beautiful and terrifying all at once. I love Maleficent's makeup, the purple smoky eyeshadow and red lipstick looks awesome. Add red nails and maybe a crow on your shoulder if you’re feeling bold (or maybe just go with the staff). Definitely a tougher look here but super cool. Short hair, messy eye makeup, scars and a load of attitude. 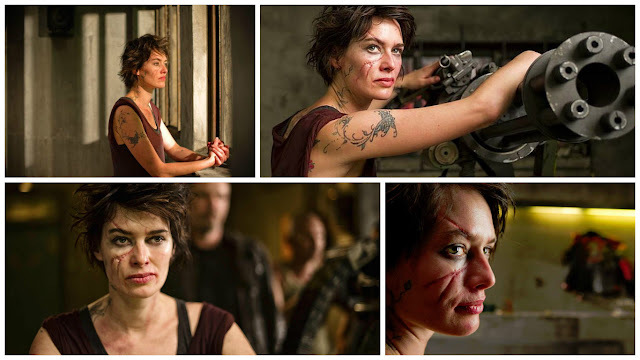 It reminds me of Nikita (see below) but she isn’t a villain so if you wanted to try this look but wanted to be a heroine just say you’re Nikita. 5. 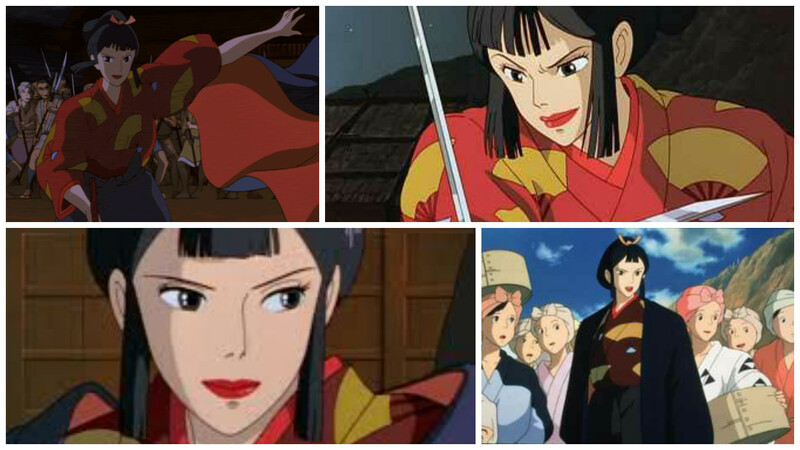 Lady Eboshi, Princess Mononoke. I love Lady Eboshi’s half up, half down hairstyle and her clothes are absolutely beautiful. Her makeup is simple just a slick of red lipstick and a calculating smile. 6. Mrs Coulter, Nichole Kidman. Although I hated the film The Golden Compass and think it butchered Phillip Pullman’s book. 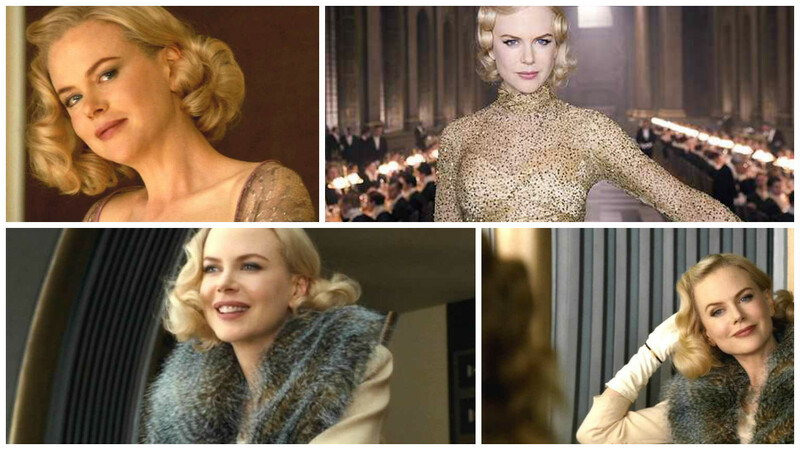 I did love how Nichole Kidman looked as Mrs Coulter. I adore her 20s inspired short hairstyle. Her makeup looks fresh and her skin looks like it glows. I hope you all enjoyed this post and maybe got some last minute inspiration if you have left your Halloween costume to the last minute. I hope you all have a great night tonight whatever you are up to. Do you like any of these villains? 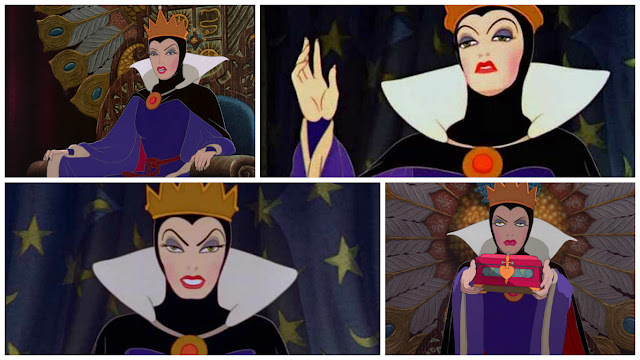 Which villain’s look would you try and copy for Halloween?